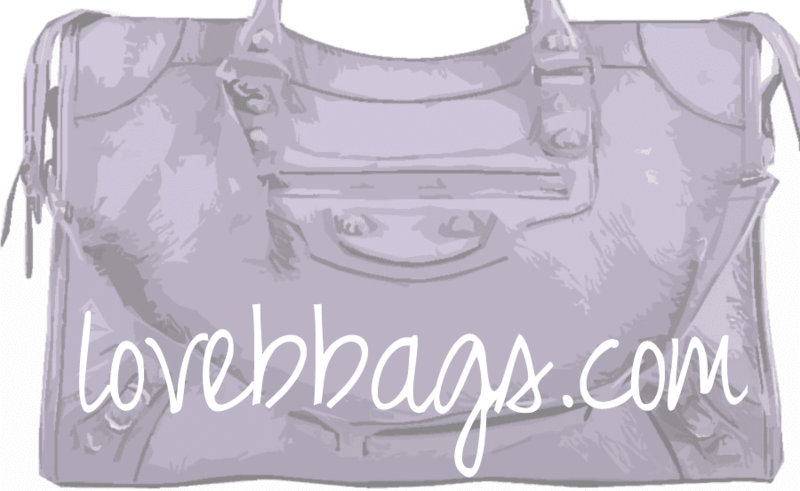 lovebbags.com: Miley Cyrus's Rose Gold Pompon and more! Miley Cyrus was spotted shopping in Los Angeles with another new Balenciaga! She loves the Pompon style so much that she has treated herself to another lovely Pom; this time it's with black leather and Rose Gold Giant Hardware. The Pompom makes a nice large bag with a nice drape-y slouch! Miley also wears her lovely Balenciaga ballet flats again.. who knew they'd be so comfy! Emma Roberts was spotted at arriving into LAX airport on November 10, 2011. She carries her lovingly worn S/S 2011 Ardoise Folk Messenger bag. She accessorizes her casual look with red suede shoes and a gold pendant.